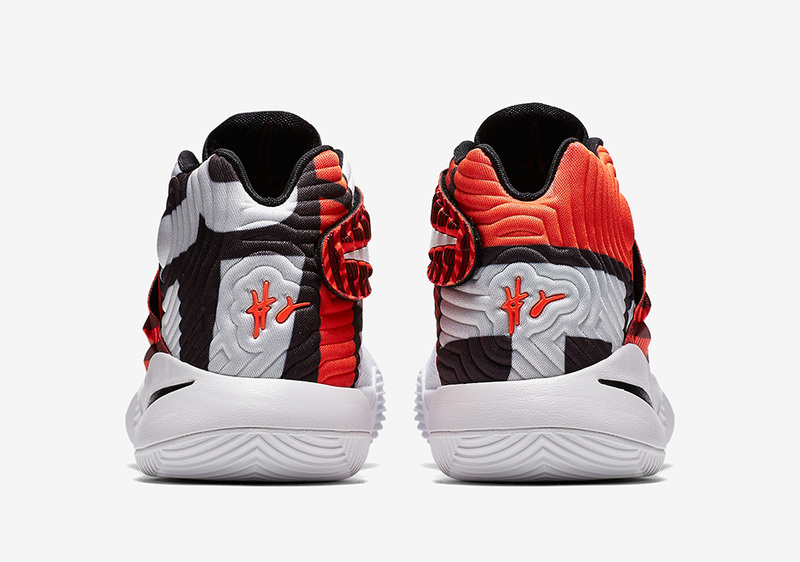 The Cavs are rolling behind their barrage of 3-pointers and Kyrie Irving’s elite play as they wait to find out who they’ll face in the Eastern Conference Finals. 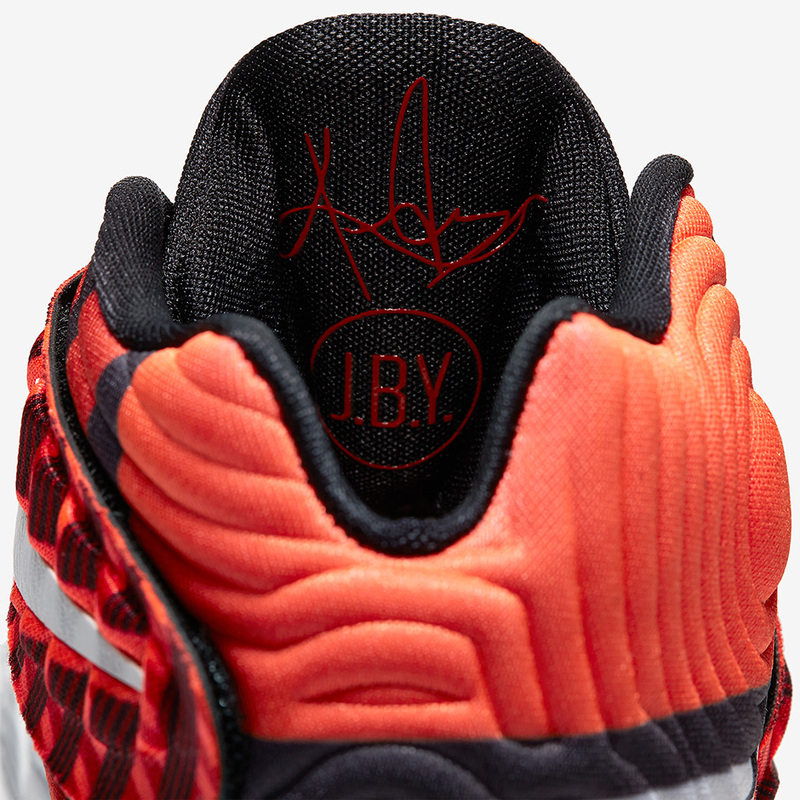 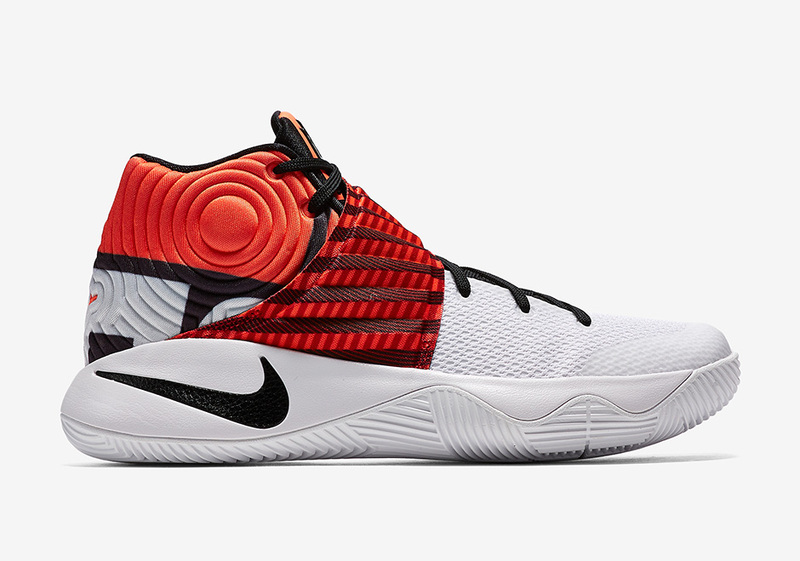 The Kyrie 2 is still going strong too with the ever-unique Ky-rispy Kreme and Nike Huarache references. 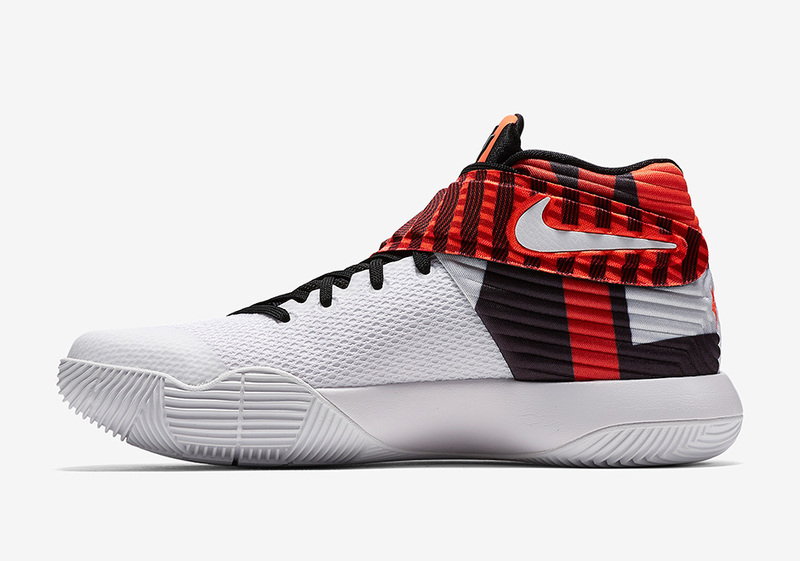 Now a brand new colorway is slated to release for the Cavaliers’ third round exploits in the Nike Kyrie 2 “Crossover”. 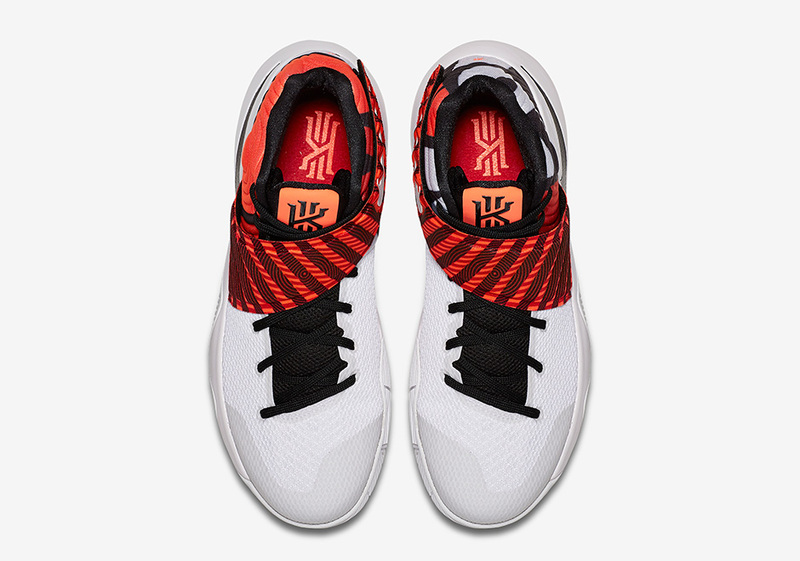 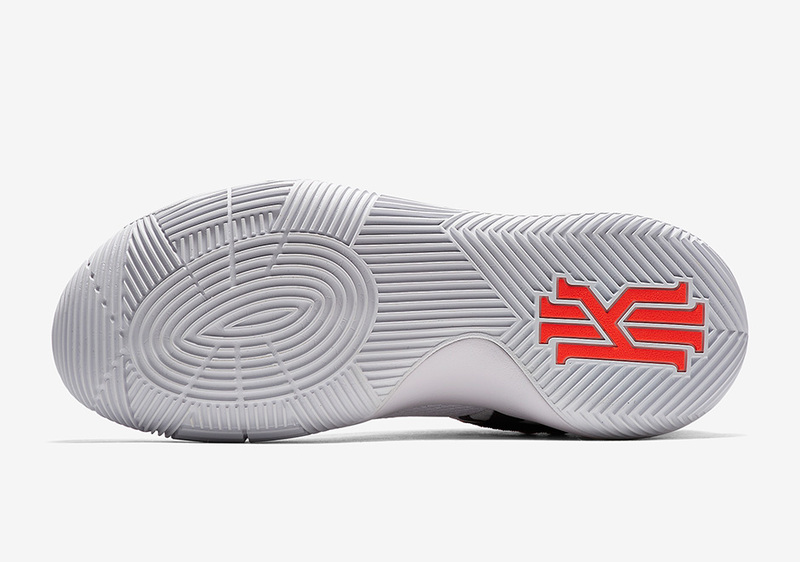 The pair serves as a warning label for any defender planning on playing defense against Irving as the midfoot straps feature red caution-like stripes and the heel utilizes block letters to spell out ‘Kyrie’ in a bold black and white. 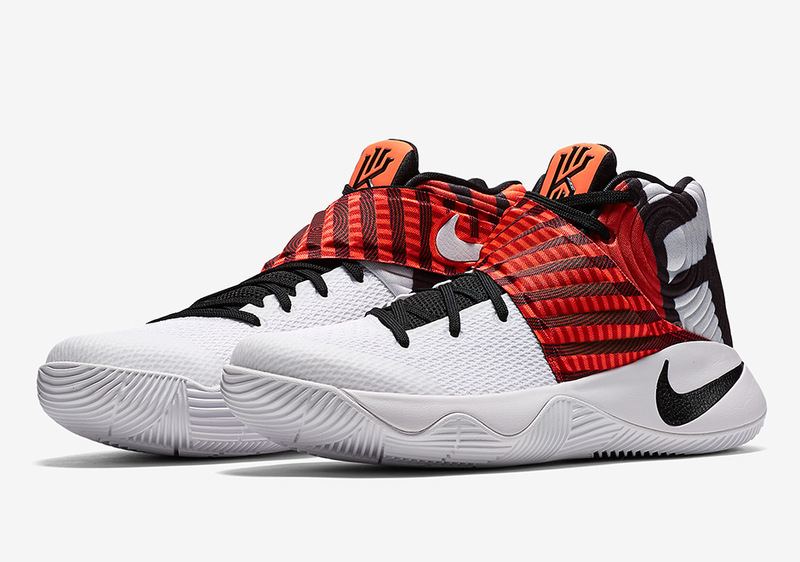 Get with us after the break for a better view of this killer crossover Nike Kyrie 2 release and let us know if you plan on picking up a pair on May 14th by taking your thoughts to the comments section.